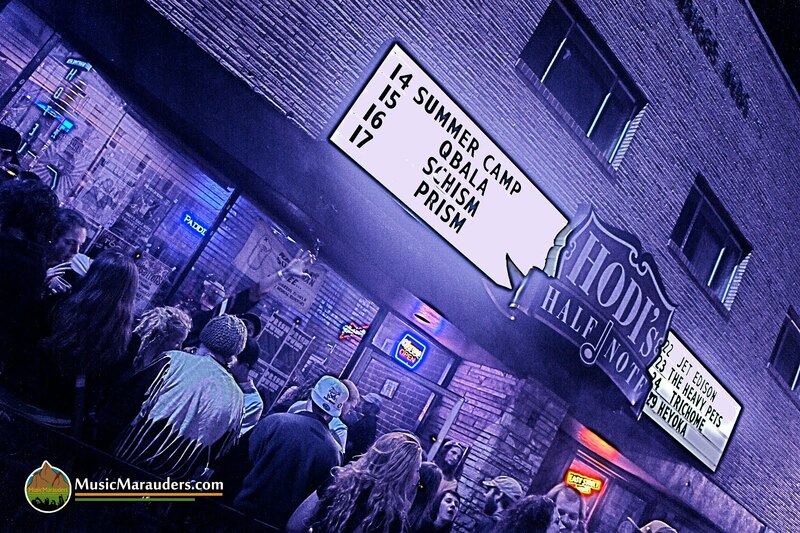 For the past few years Summer Camp has fostered an amazing opportunity for local bands. It’s a chance to perform at the festival and is called the On The Road tour. It’s like the minor league of Summer Camp literally feeding the fest with fresh talent. It’s a prospect for bands who could get overlooked to make a name for themselves and reach a wider audience at a national event. As Summer Camp continues to grow and cultivate a vibrant musical community, they continue to be on the lookout for new bands that could be the next headliner. Last year Trichome took the honor and got to play with moe. bassist, Rob Derhak, at Summer Camp. 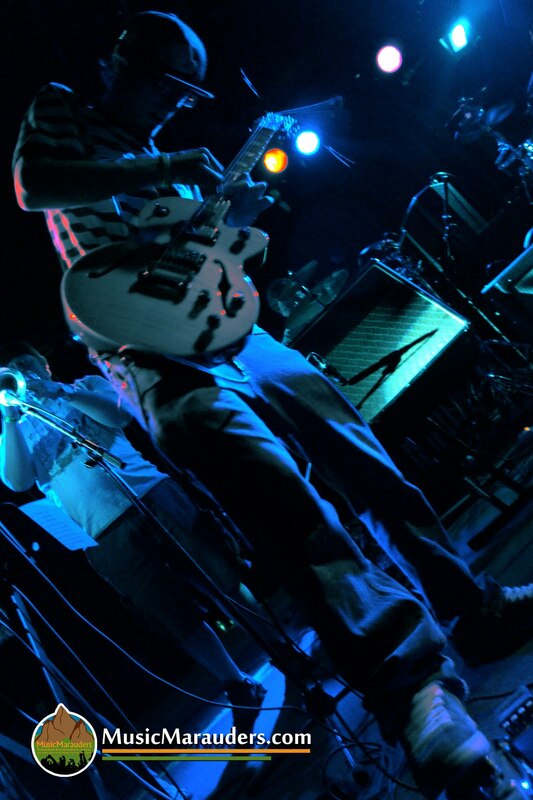 Local bands perform in cities across the country and are voted on by concert attendees. The band with the most votes at the end of the night gets a set at Summer Camp. 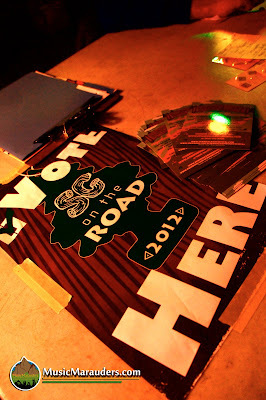 When the On The Road tour wound its way through Fort Collins, I headed down to Hodi’s to catch the show and cast my vote. On the bill were Sunsquabi, Trichome and The Magic Beans. Up first was Boulder electro-fusion group Sun Squabi. They were a mixture of organic playing and pre-produced electronic tracks, very much in the same vein as bands like Signal Path. They combined the electronic and the rock seamlessly, but I would say that their instrumentation fell into a minimalist realm at times relying heavily on their Macintosh computers to fill out their sound. Given their youth I was impressed with their passion and ability to mix, but the combination of their opening slot with the lack of early arrivers doomed them from the start. Next up was the aforementioned Summer Camp alums, Trichome. Brining a full horn section as well a large group of local followers, they set themselves up for a good show. They opened with a funky "Hands Up." 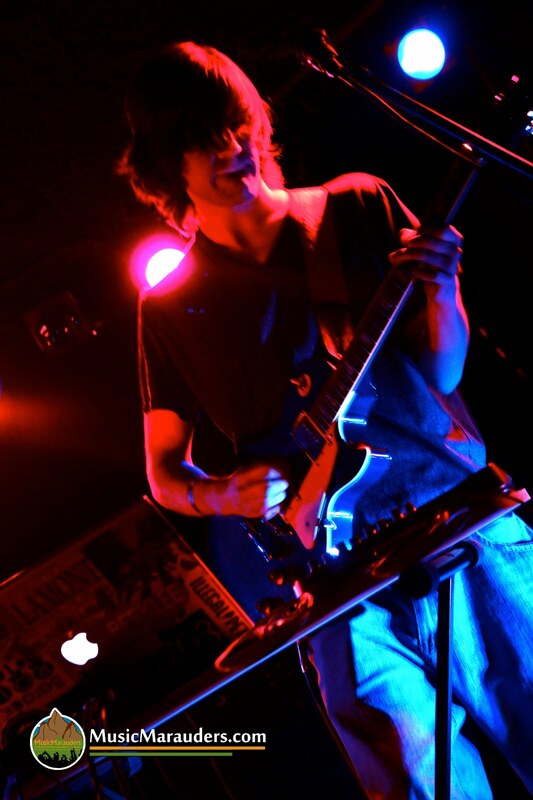 Trichome blended elements of funk, rock, jazz, and electronic as they whipped their crowd into a frenzy of fun. Having seen them several times since Summer Camp last year, one thing I can say for sure is that they bring the energy every time they play. They tossed in a special version Prince’s 1999 that really set off their performance. They would have to wait until The Magic Beans finished to find out if they had done enough to win the slot at Summer Camp. The Magic Beans hailing from Nederland, Colorado have been exciting crowds up and down the Front Range for the past couple years. I’ve had the enjoyment of seeing them several times. My main criticism of them is that at times they have failed to play to the crowd. However, everything was fair game tonight considering this was their opportunity to showcase their style of music. The Beans did their best to rally the troops bringing a bus up from Boulder full of fans. This show was by far their best outing I’ve seen. They focused on jamming and playing in sync and showed the crowd that they were in it to win it. The show basically became two long extended jams with The Magic Beans returning to "Zumbai" to close. I was very impressed and would say they left it all out on the stage and put forth a solid performance to win the spot. In the end it was announced that Trichome pulled the win for the second year in a row and once again claimed their place at Summer Camp Music Festival. The On The Road tour is just one more great thing Summer Camp does to spread the love and give nascent bands an opportunity and I for one fully support it.